Sometimes, your workday doesn’t go as planned. That’s why you need seamless, instant meetings ON THE GO. Start or attend meetings directly from your iOS or Android devices, wherever you are. 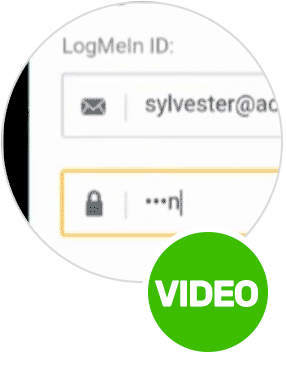 Easily invite others using email, SMS, or instant message. On iOS, invites even sync directly to your calendar. Hold audio conferences using VoIP, or your own conference line. 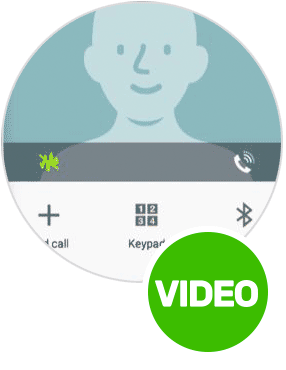 You can even start your conference call without dialing or entering a passcode. 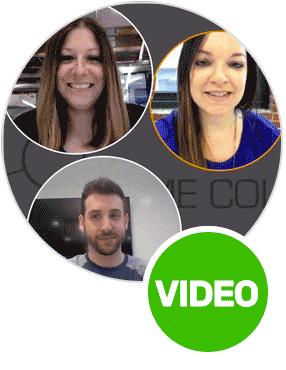 Once in your meeting, you can share your screen, video conference, chat, and more! NEW! On iOS, let your personality shine with the same personalization settings you see on the join.me desktop app. Change your background, profile picture, and display name in the app’s settings menu. 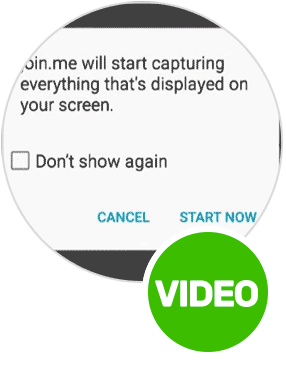 Generate your own personal link that others can easily remember and use to join your meetings. join.me for iOS enables creation and collaboration on and offline for you and your team. 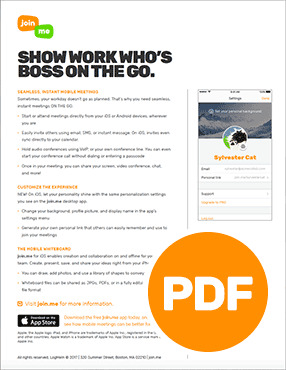 Create, present, save, and share your ideas right from your iPhone or iPad. You can draw, add photos, and use a library of shapes to convey your ideas. Whiteboard files can be shared as JPGs, PDFs, or in a fully editable whiteboard file format.